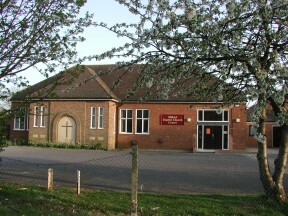 Rehearsals before the concert day are in Didcot Baptist Church Centre (DBC). 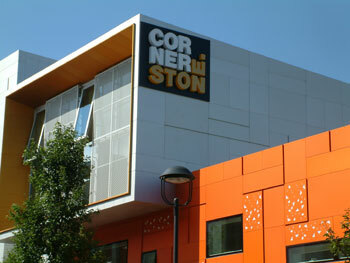 The rehearsal on the concert day, and the concert itself, are at Cornerstone. Concert dress: Ladies - all black. Gents - black trousers and black shirt with no tie. Orchestration key: flute+picc, oboe+cor, clarinet+bass, bassoon+contra - horn, trumpet+cornet, trombone, tuba - Timpani Percussion Harp. 2+1 means e.g. 2 oboes plus cor anglais. 3d1 means e.g. 3 flutes of which one doubles piccolo, etc. PARKING: Approx 20 spaces in car park – please leave disabled space free. Street parking nearby in Manor Crescent (opposite to the north), Ernest Road (to the east, beyond Park Road roundabout) and Drake Avenue (to the west). RAIL: 18 minutes walk from Didcot Parkway station. Cross at lights outside station, and turn right along Station Road. Then turn left up Haydon Road to its end. Turn right into Broadway, past Civic Hall and straight over roundabout by petrol station. Continue straight into Wantage Road. INFORMATION FOR PLAYERS including driving directions, parking, access for heavy instruments, green rooms, concert logistics and nearby restaurants can be viewed or downloaded here. 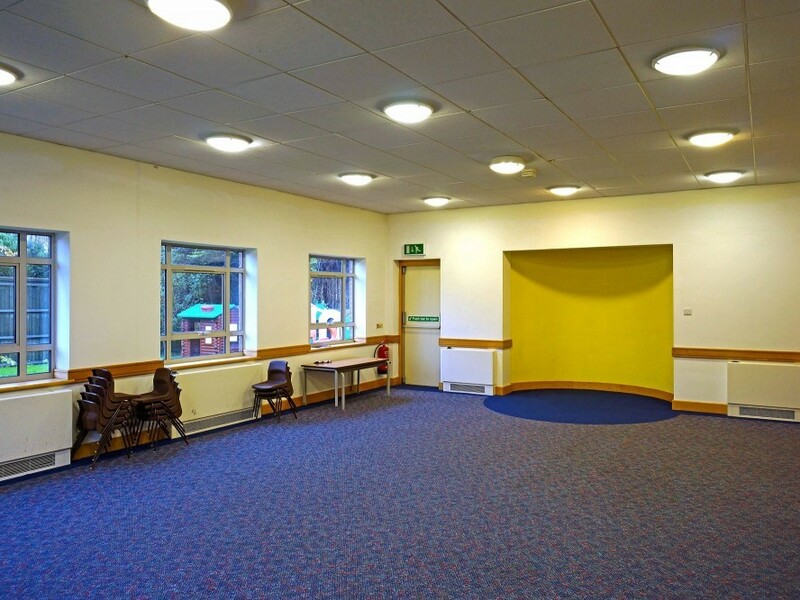 Didcot Concert Orchestra is a high-quality amateur symphony orchestra. Participation in DCO is by invitation or audition. Recommendations of appropriate players are welcome. There is no fixed membership – players are part of a pool, and may not be invited to play in every concert. This allows flexibility to suit the different orchestrations of the repertoire, and to evolve the sound of the orchestra. Strings are expected to rotate between desks from concert to concert, and violins between first and second violins. Professional players are engaged to lead sectional rehearsals for the first and second violins, violas and cellos/basses. There is also a wind sectional led by the conductor. As a project orchestra, players meet for (usually) three rehearsals before each concert, plus a final rehearsal on the concert day, giving a Friday Saturday/Sunday Friday Sunday pattern. These days have been chosen to minimise rehearsal and concert clashes with other orchestras in a 20-mile radius. The number of rehearsals for each concert may vary depending on the difficulty of repertoire and the overall standard of players it proves possible to attract. 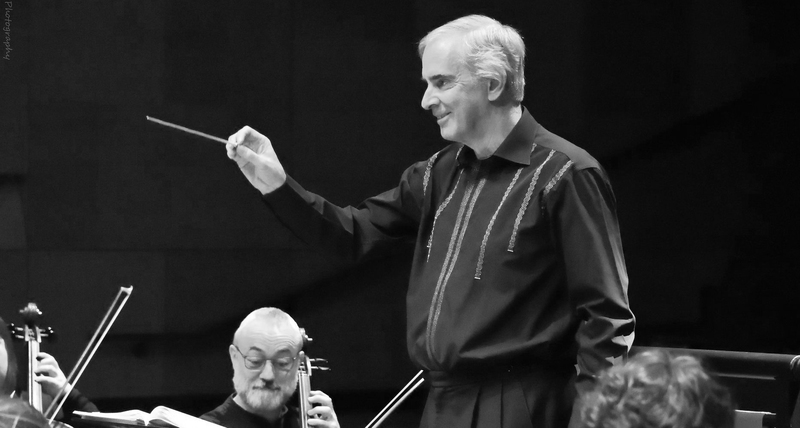 A distinguishing feature of DCO is the inclusion of a piece of unfamiliar repertoire in each concert. For experienced musicians who may be familiar with the mainstream concert repertoire, DCO offers the opportunity to experience something new by exploring and performing a neglected gem. We believe that the expansion of Didcot may have already brought to the area players who are not yet known in the amateur orchestral circuit. So we are particularly keen to hear from advanced players (e.g. 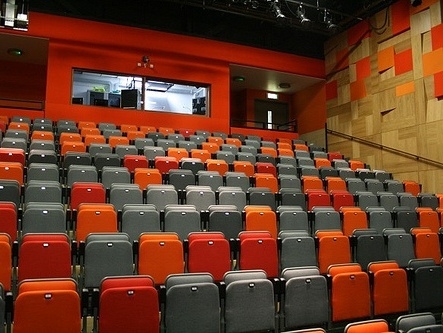 music performance degree) who live or work in the Didcot area. If you would be interested in being considered for future concerts, please contact us. 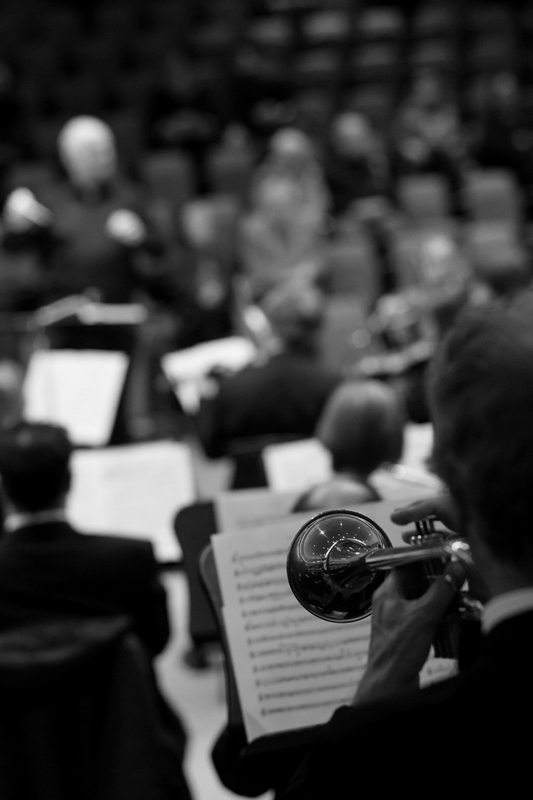 Although participation in each concert is by invitation, players might like to be aware of future fixed concert dates and provisional rehearsal dates. All dates are clear of both half term weekends.